"The EMIS Tube® is a great idea...it could mean the difference between life and death." "I would like to see one in every household. 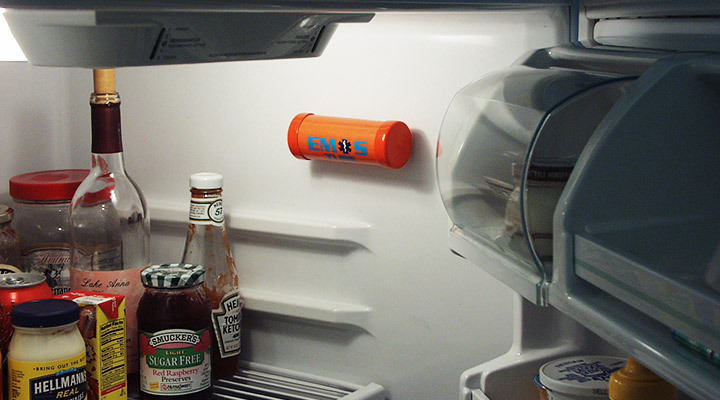 Having readily available emergency information is essential and the EMIS Tube® makes that possible." 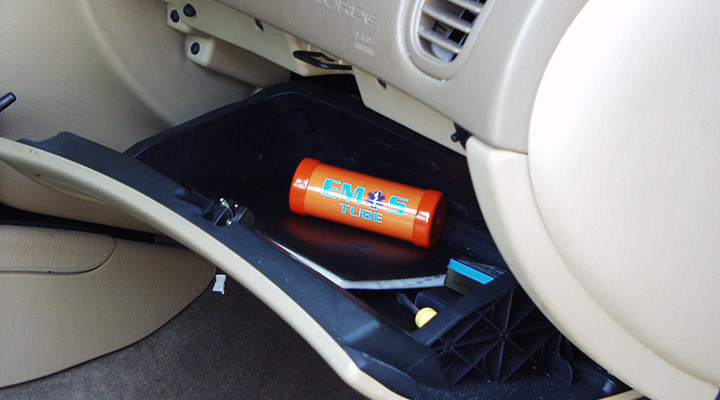 "Having the EMIS Tube® in the car is huge...this is a valuable tool for the elderly; for anyone who rides in a car..."
"I think that the EMIS Tube® is a great idea..."
"To be able to have an easy way to get a patient's medical history and contact information is a godsend. It's more helpful than people realize."